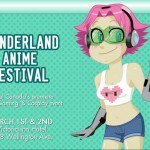 This weekend is Emerald City Comicon at the Washington State Convention Center in Seattle. 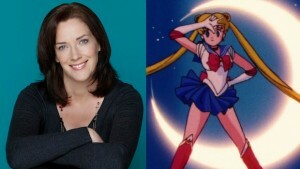 In attendance will be Linda Ballantyne, the voice of Sailor Moon, and Susan Roman, the voice of Sailor Jupiter. 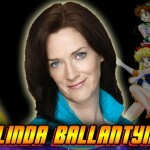 Linda Ballantyne was the 3rd voice of Sailor Moon who appeared throughout the Sailor Moon S and SuperS seasons. 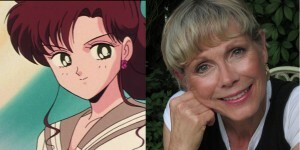 Susan Roman voiced Sailor Jupiter throughout the entire series. The two will be hosting a panel, Stories from the Moon Kingdom, on Saturday from 12:15pm to 1:1pm. They will also be signing autographs throughout the day on Friday, Saturday and Sunday. There are a lot of other cool guests at the convention including Kim Possible and Ron Stoppable! 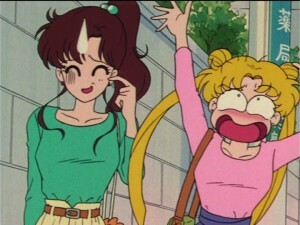 This entry was posted in Conventions, Sailor Moon Anime (1992), Voice Actors and tagged DiC/Cloverway English Dub, Emerald City Comicon, Linda Ballantyne, Sailor Jupiter, Sailor Moon, Seattle, Susan Roman by Adam. Bookmark the permalink. I always loved Susan Roman and Linda Ballantyne. While I love Amanda Miller a lot, Susan Roman was one of the best dub VAs DiC and Cloverway had hands down. It’s too bad these two never got to do the Stars season.